With over 15 years experience in the Wedding Music Industry, I can offer the best service and advice to make your day as special as possible. Having worked in the music industry for over 20 years, I have a vast amount of knowledge when it comes to performing, and stage setup. 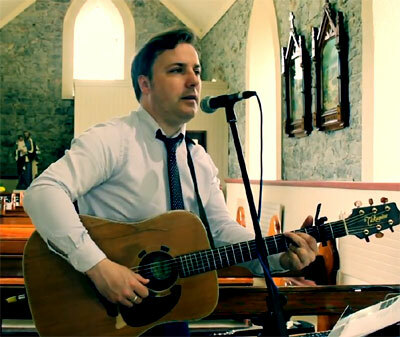 I am available for all your wedding church music & pre-reception needs : vocals, guitar, ukulele & saxophone, or simply some solid advice for your big day! I am also available for small size wedding reception gigs 50-100 people.